This could could go one of two ways, but the good news is, you can’t go wrong. Late August is the perfect time for savoring the sacred Southern tomato and this dish really lets them shine. 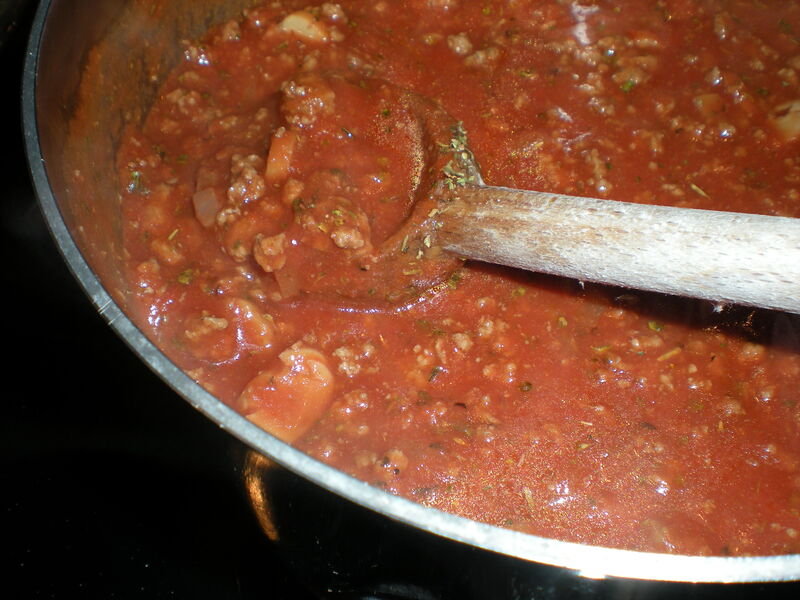 This is a simple, healthy and light pasta sauce, which you can either cook down into more of a sauce or cook quickly and make a bruschetta topping. Either way, divine. Even Frank liked it and he doesn’t love pasta or tomatoes. Yay! OK. Cook the pasta according to directions, adding a dash of salt to the water. In the meanwhile, start your sauce. Heat up the oil over medium-high heat in a skillet and then saute the shallots for about 4 minutes, until soft but not burned. Throw in your garlic and cook another 2 minutes. Be careful not to scorch the garlic, add more oil if you need to. Then, turning the heat down a bit to medium, toss in your tomatoes and herbs with a healthy dashing of salt and cook down. Here’s where you can either cook them down, making a more liquid sauce, about 10 minutes. Or you can quickly cook about 2-3 minutes and keep the tomatoes more in tact for a brucshetta-type topping, if you prefer. Mix in the cheese, if preferred. While the tomatoes simmer, cook the shrimp. Coat another nonstick skillet with olive oil and heat thoroughly. Throw your shrimp in and cook about 2 minutes or until slightly pink. You can overcook shrimp in a heartbeat, but you’ll know they are done the second they lose transparency and start to become opaque. Serve the pasta topped with sauce and shrimp. This fresh, light summertime pasta screams PINOT GRIGIO!